Here is the promised post of this fall family Murphys family photography session for this new family. The Santa Cruz beach wedding featured here resulted in a blending of “his” and “our” kids, but it was clear from the toasts at the wedding and the way they adore their mom and dad both that all of these sweet children are considered “ours.” They all blend together just perfectly, and the older kids absolutely adore their new baby brother. At the wedding, I really wanted more photo opportunities with the children, but the day didn’t allow for that, and I knew I would be seeing them in two more days. It was fun to let them play and be themselves for the camera. They were visiting from Florida, so California was a new experience to begin with. But ranches and horses were also new, and it was a bonus to watch them learn to feed treats to the horses. 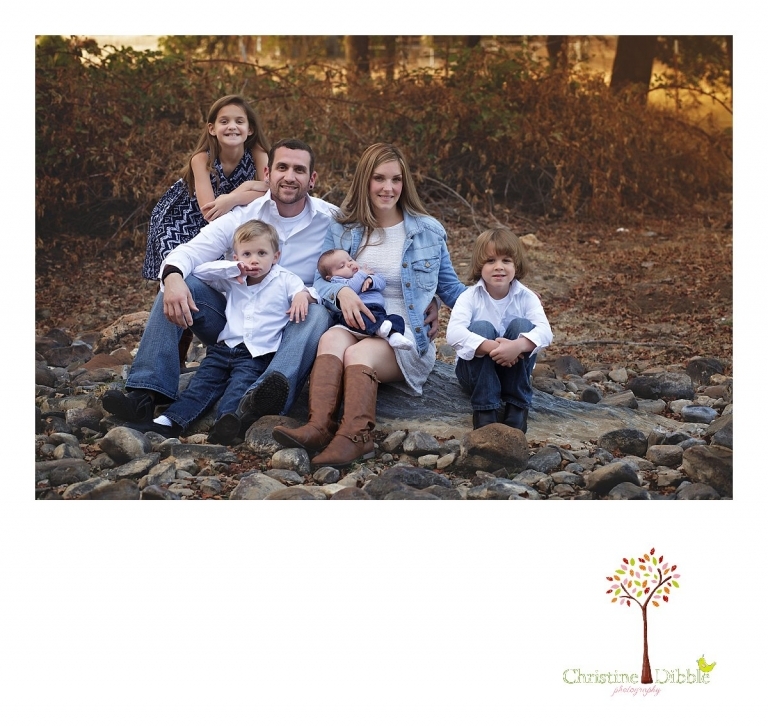 My family of five feels like constant chaos, but this family of six made it all look so easy! Corey - Beautiful family portraits! The love is so evident in thee photos. Love it! Dawn - This is such a cool family session! I just love seeing siblings together on these, they will remember these moments for years to come! melanie - Wow! What beautiful work! I love these family shots with the newborn. You’re a wonderful Sonora Photographer! Jenny - Great family session! I can’t believe how amazing that mom looked after having 4 kids! You are a great family photographer! Amanda - What a great family session. The colors and location make me want to visit Sonora. 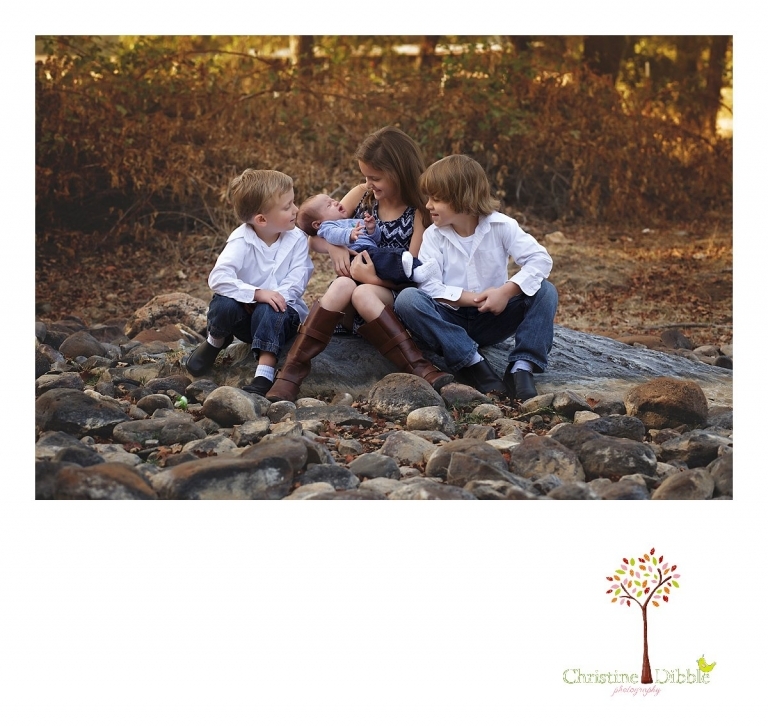 sarah sweetman - I love these family photographs – what a privilege to watch this family as they grow up. This Sonora park is a gorgeous location and so perfect for these photos. Well done! Patty - I love the parent pictures and the horse ones. Such beautiful light for this family portrait session. Emily - Great family session! These kids are so adorable! Nice photos! 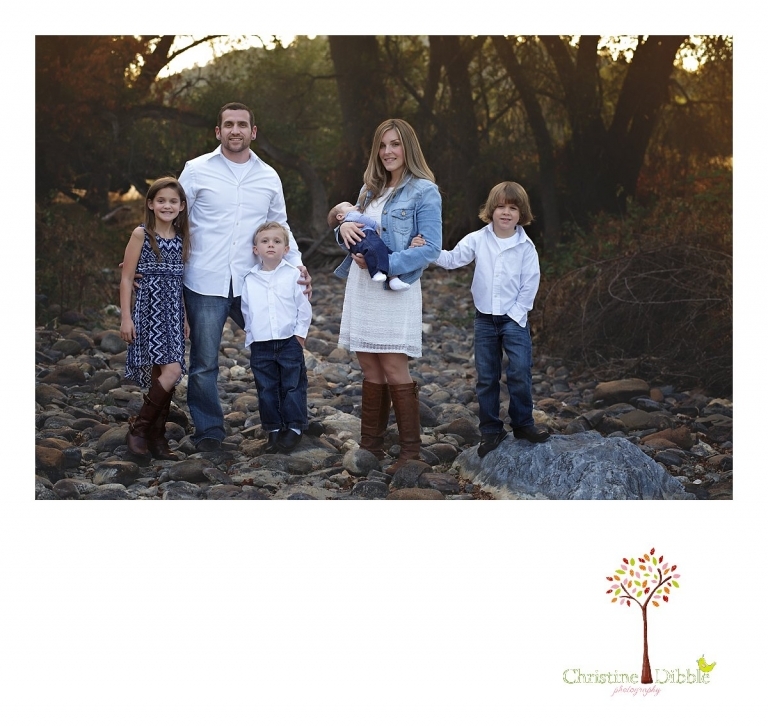 Esther Edith galleries - Such a creative, and beautiful family photography session. You can really see the connection and love you’ve captured within the family! Brenden - This family is ridiculously good looking! I love the field and the warm natural light. What a gorgeous Sonora location. Jennifer - This is one fun looking session, I love all the different locations you used. And to add in the horse, so creative! A lot of love is captured in these photographs!